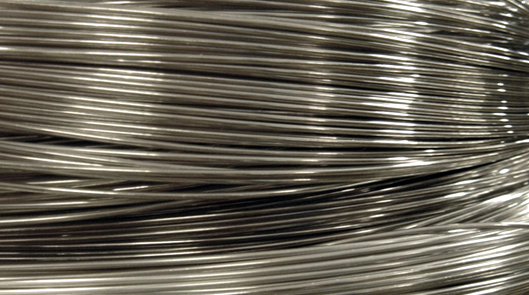 Cennabras™ electrical contact division produces semi-finished products such as silver alloys as wires, profiles, tapes, and other formats under request. Our products are manufactured by powder metallurgy and melting-furnaces (see tables below), and are used vastly by the electrical engineering and electrical-electronic industries. Cennabras only uses imported raw materials with high levels of purity (99.99%) for producing its silver based products, being able to guarantee its quality.